I Will Provide 10 High PR5 to PR9 ,DA 40+ DOFOLLOW Profile links, Almost all links are from PAUL-ANGELA Collections .It's very helpful for your page ranking . Full Report With Username & Password. 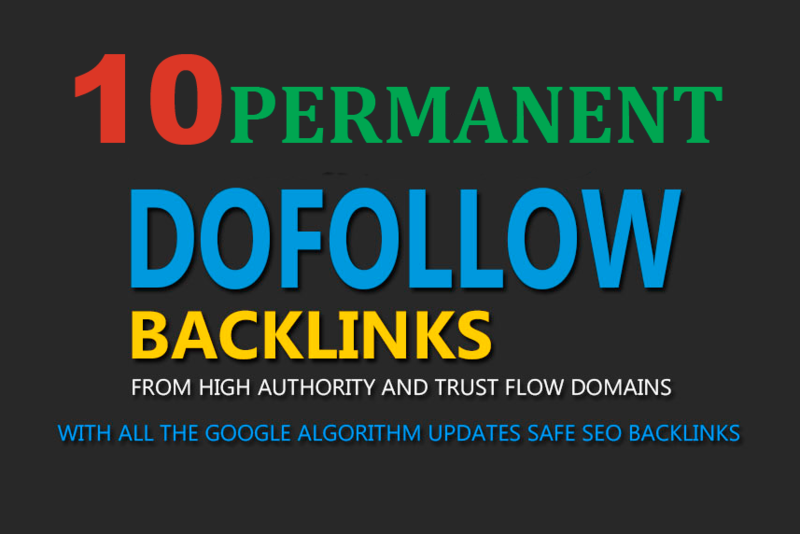 ﻿10 DOFOLLOW profile Backlinks DA 40+ is ranked 5 out of 5. Based on 35 user reviews.